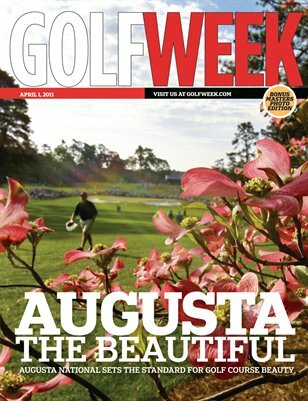 Augusta National is no doubt the epitome of golf courses anywhere in the world. In this issue you will find 10 two-page spreads of why we think so. Printed in four-color splendor, this perfect-bound issue is a keepsake for any golf fan's collection.